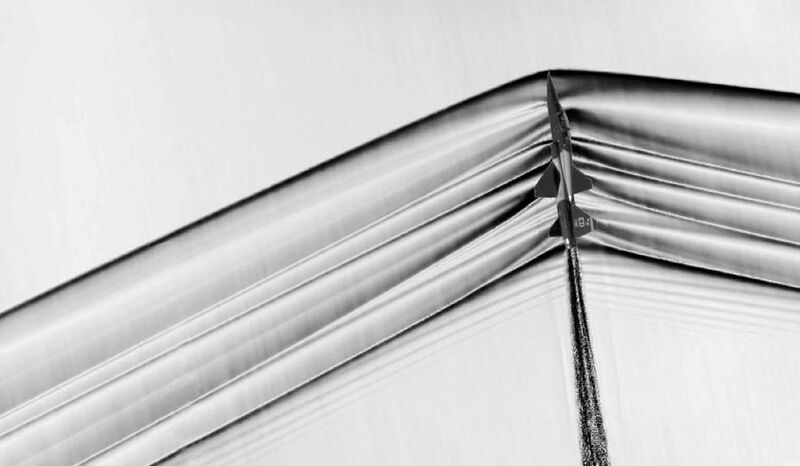 NASA wants to solve the thorniest problem with supersonic flight. NASA announced Tuesday that Lockheed Martin will build a new experimental airplane, meant to turn loud supersonic booms into quiet supersonic “thumps.” If engineers can find a way to muffle those unmistakable booms, one of the most formidable obstacles to routine supersonic travel drops away: noise. Lockheed will build the airplane at its Palmdale, California Skunk Works facility, which is well known for building risky and high-technology airplanes. Lockheed was previously awarded a design contract, and were the only bidders for the $247.5m construction award. The company expects to reach Critical Design Review—after which the design is fixed and construction begins—in September 2019, with first flights anticipated in 2021. 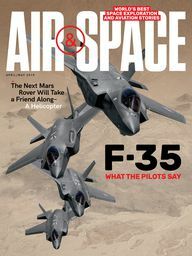 The first year or two will be devoted to baseline testing: Proving the new airplane can fly, carefully measuring its subsonic noise, and comparing it to a NASA F/A-18’s noise levels. 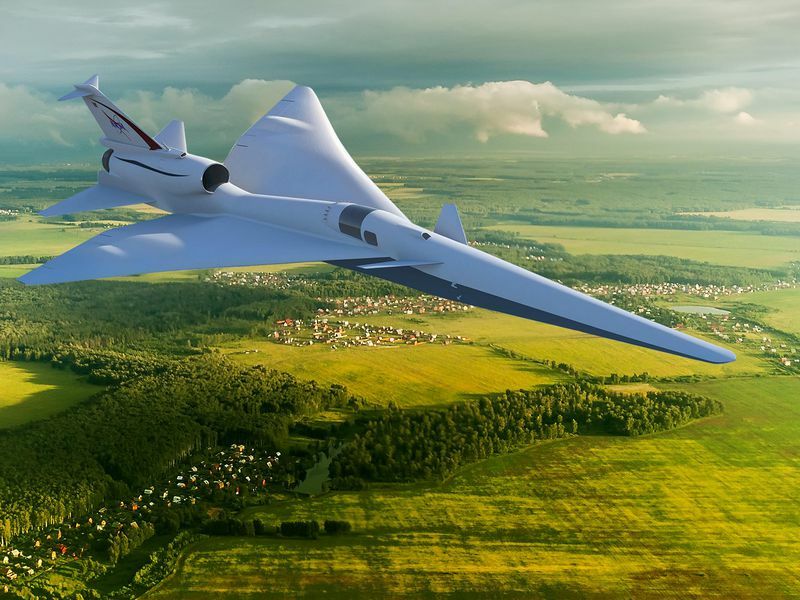 Starting in 2022, the demonstrator will fly supersonic tests up to Mach 1.4, culminating in flights near cities and detailed surveys to ask people in the flight zones what they heard. The new airplane (currently known as Low-Boom Flight Demonstrator—it will soon receive a formal X-plane designation) is the first crewed X-plane since the X-29 in 1984 has a new and unique shape, but incorporates as much as possible from existing airplanes in the name of cost and simplicity. The cockpit, for example, is from a T-38 trainer, the landing gear from an F-16. NASA’s aeronautics division, often overlooked compared to the agency’s spaceflight programs, is in the midst of rebuilding its portfolio, and another crewed X-plane, the electrically-powered X-57 Maxwell, is currently under construction. More designs are waiting in the wings should funding for NASA aeronautics remain steady. Sonic booms are created when an aircraft exceeds the speed of sound, creating pressure waves that combine and spread in its wake. People on the ground as far as 40 kilometers from the airplane hear a resounding crack or boom that can be loud enough to shatter windows. So disruptive are these booms that the U.S. Federal Aviation Administration (FAA) and International Civil Aviation Organization (ICAO) banned supersonic flight over land decades ago, effectively killing off hopes for supersonic passenger airplanes. The only such vehicle to fly commercially, the French-British Concorde, could use its full capabilities only in very limited circumstances, which severely hampered the business (though given its high operating costs, it was probably doomed from the start). Aerodynamicists have long suggested that the right shape for an SST could prevent supersonic booms on different parts of the airplane from coalescing into one or two big waves. That would reduce the “boom” to a gentler “thump.” Over the years, flight tests using a modified F-5 and F-15 proved that some reduction was possible. Studies and wind tunnel tests show that the noise can be reduced even further. NASA officials are so confident of that, in fact, that flight tests of the new demonstrator are timed to coincide with major ICAO meetings, so delegates can review the data and immediately make decisions based on it. Does that mean we can look forward to jetting across the country in supersonic silence? Not anytime soon. The new X-plane is meant as a pure demonstrator, intended to prove that sonic booms can be muffled. This particular design would not scale up well to become a passenger carrier, but manufacturers should be able to use the same concepts (assuming they work) to design their own airplanes. The one major problem NASA’s project does not address, the same one that has doomed countless supersonic dreams, is money. New airplanes are shockingly expensive to design and test, and even well-established manufacturers can and do fail when they try to innovate. It’s why Boeing is still building 737s more than fifty years after the first one flew. Nevertheless, the aerospace community is clearly excited. Not since the 1960s have credible new designs for SSTs been seen in public. At least two startup companies, Aerion and Boom Tech, are gearing up to build supersonic demonstrators of their own, with the intent to develop them into business jets capable of meeting standard noise regulations. Business jet passengers are willing to shell out big bucks for speed and convenience, to the extent that getting close to Mach 1 is a big selling point among subsonic bizjets. Neither Aerion nor Boom (nor other potential competitors) have yet built airplanes, much less released pricing information. But they’re willing to bet that enough Fortune 500-level executives and ultra-wealthy individuals will pay the inevitably high price for extra speed. They may just be right. The only way to define the market for supersonic passenger travel is to build, test, and sell a supersonic passenger jet, and NASA’s new X-plane is a big step in the right direction. CORRECTION: The X-29 is not the most recent crewed X-plane; there have been a handful since, notably the Rockwell X-31. We apologize for the error.